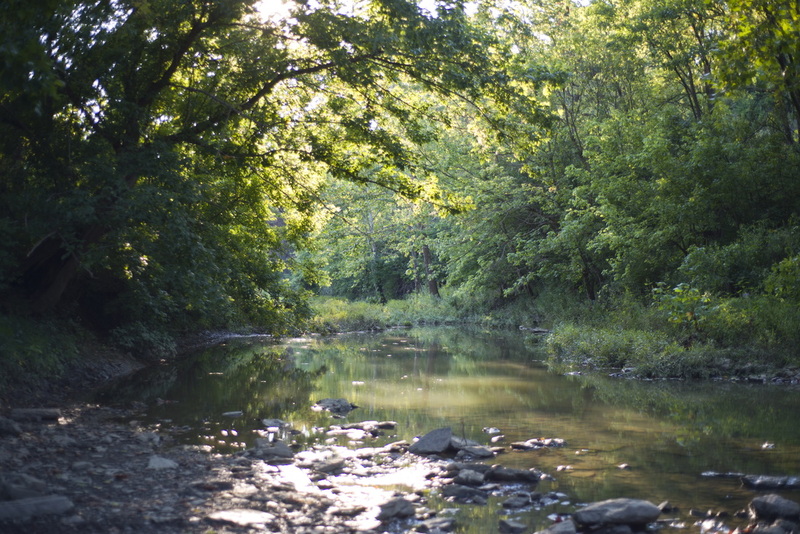 The Kenton Conservancy stewardship fund is dedicated to maintaining lands that have generously been donated by residents of Kenton County. These funds are typically donated in addition to donation of land by property owners. The money is used for annual monitoring, upkeep and maintenance of properties. There is no set amount for property owners to donate as part of their land donation. However, due to the increasing cost of maintenance of properties, a monetary donation towards the stewardship fund is important to ensure that these lands are protected in perpetuity.